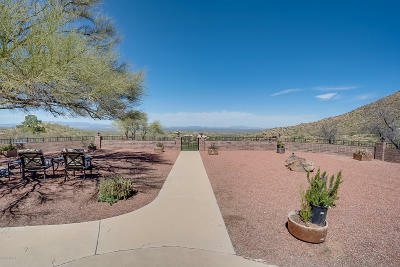 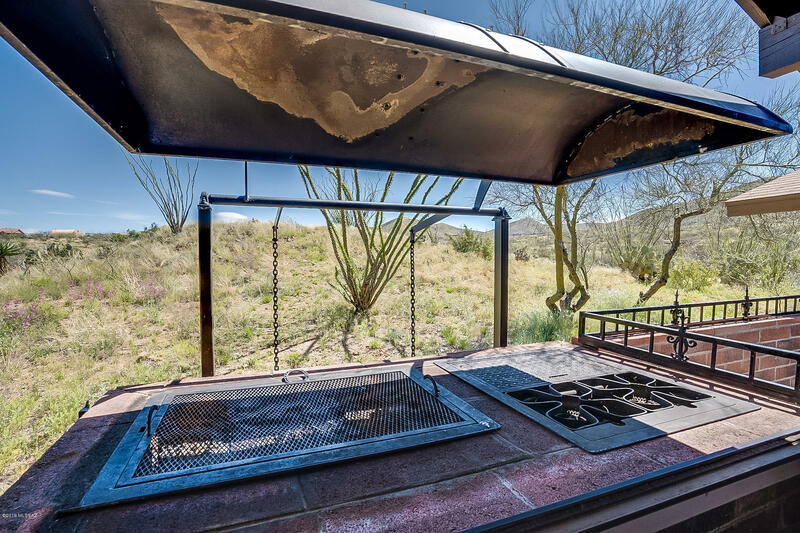 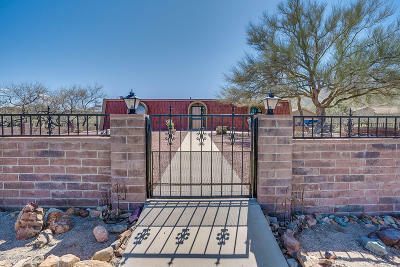 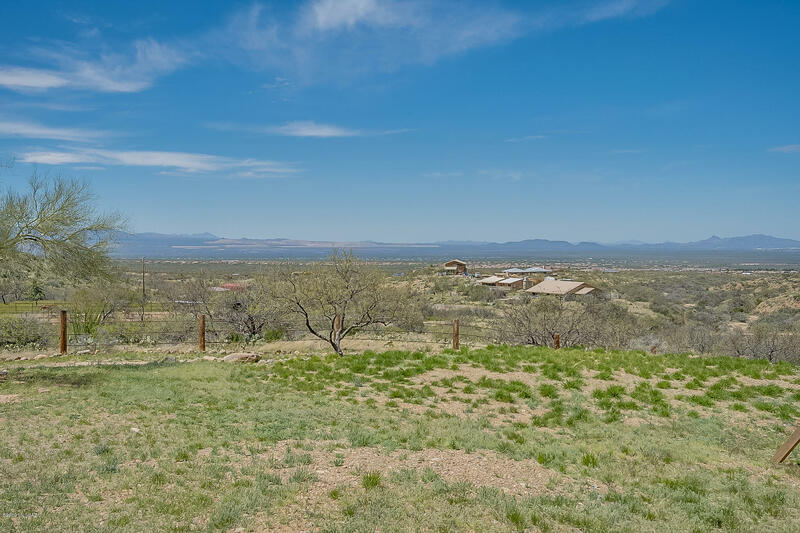 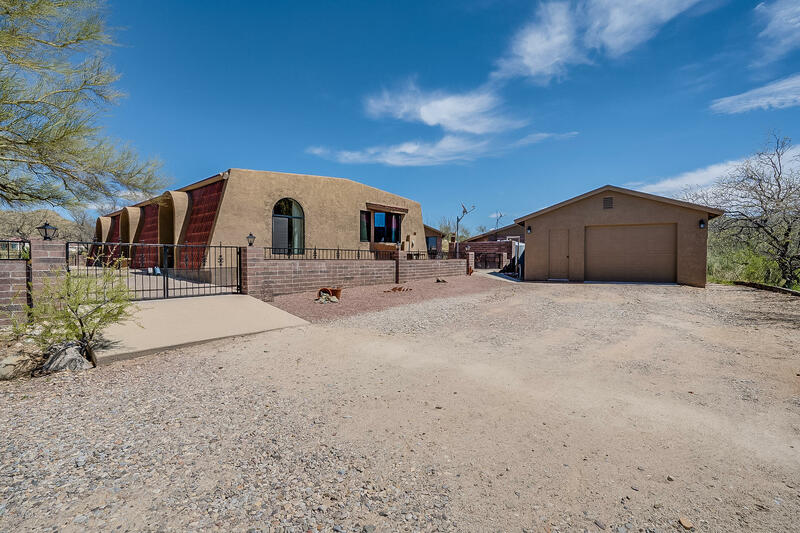 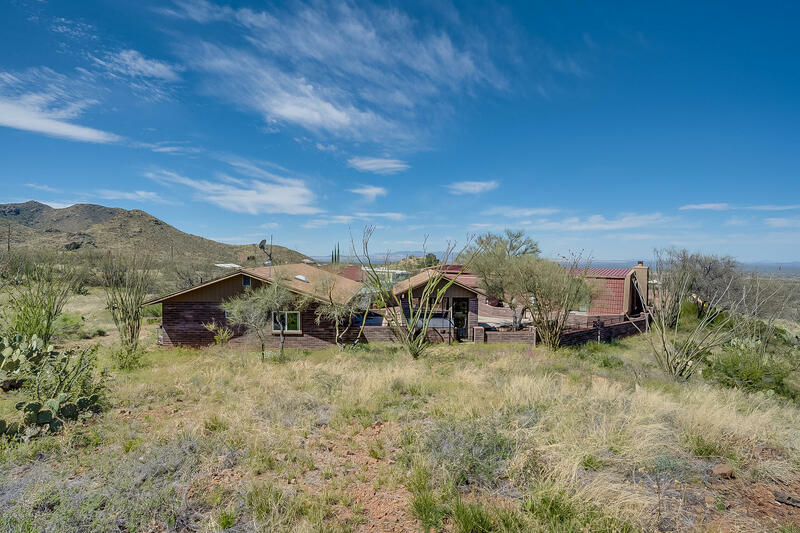 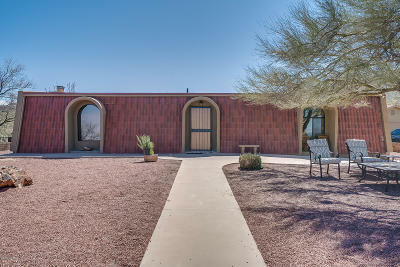 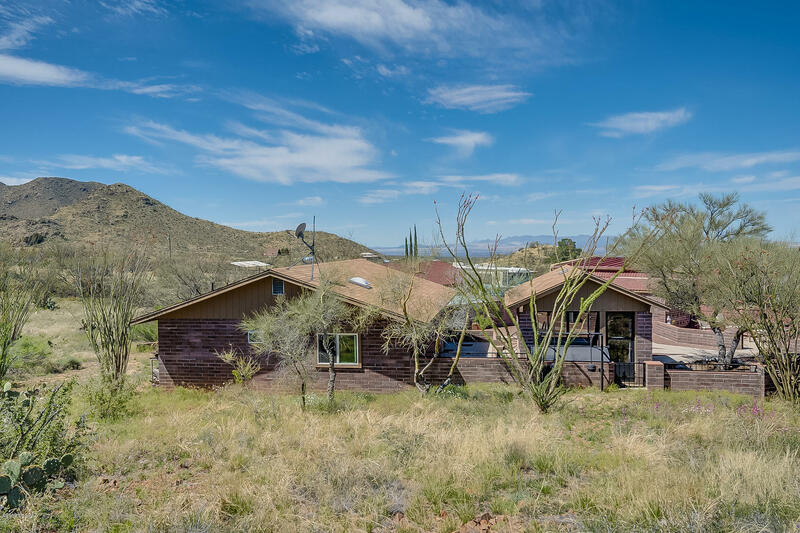 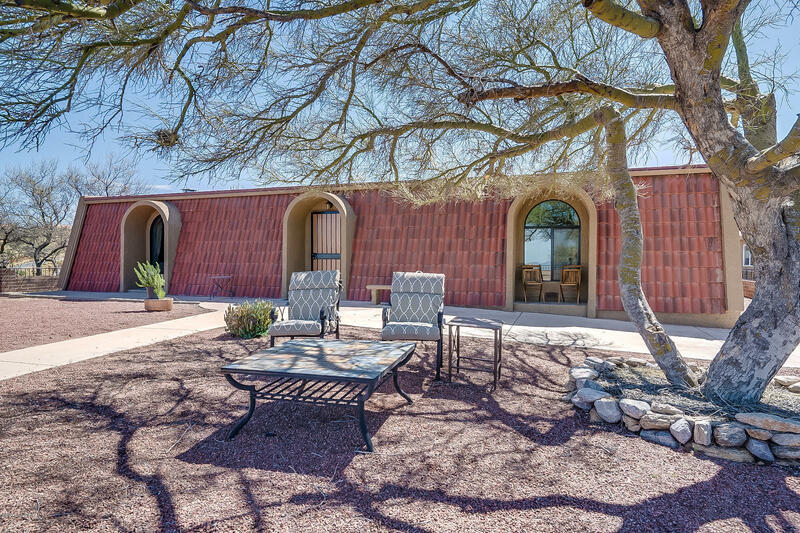 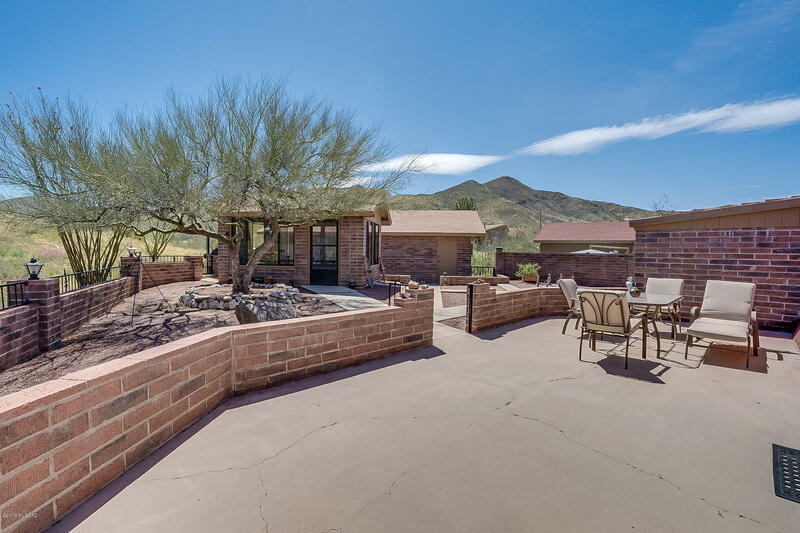 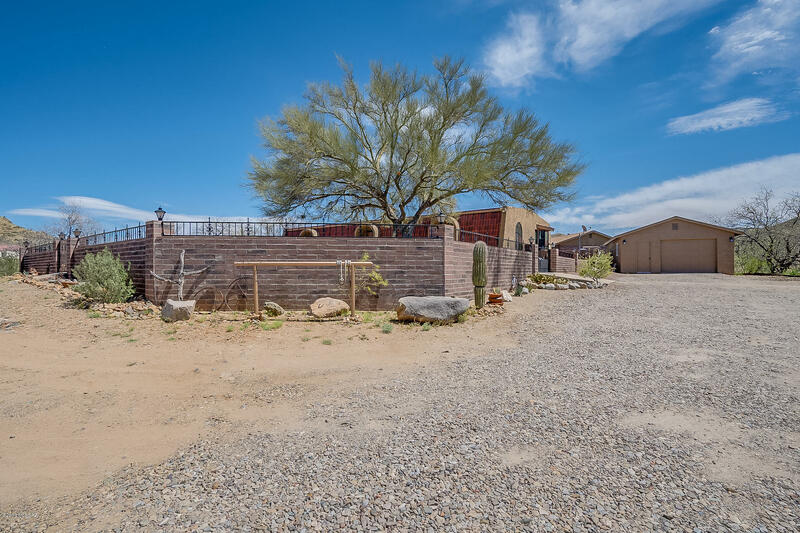 Surrounded by the amazing beauty of the upper desert, this home and land is 5.89 acres of views and privacy & situated on top of a hill complete with a long smooth concrete driveway. 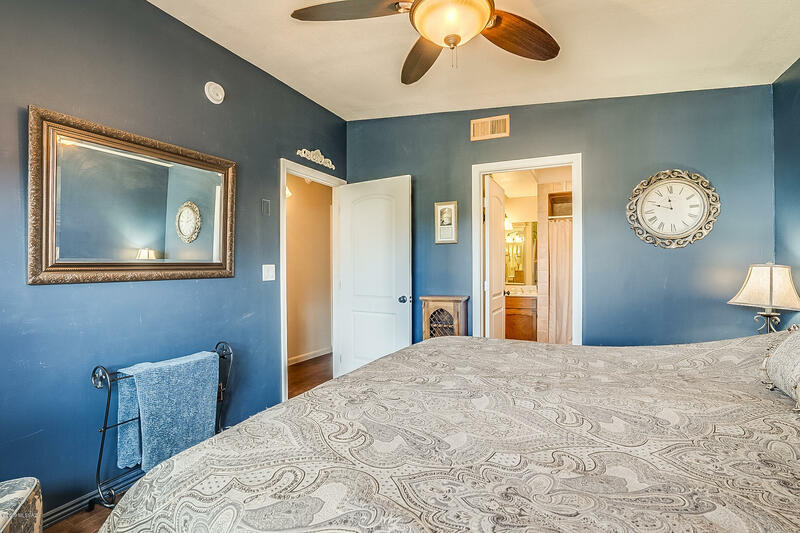 The main house has a 3bed/2bath set up and the guest house has a 1bed/1bath arrangement. 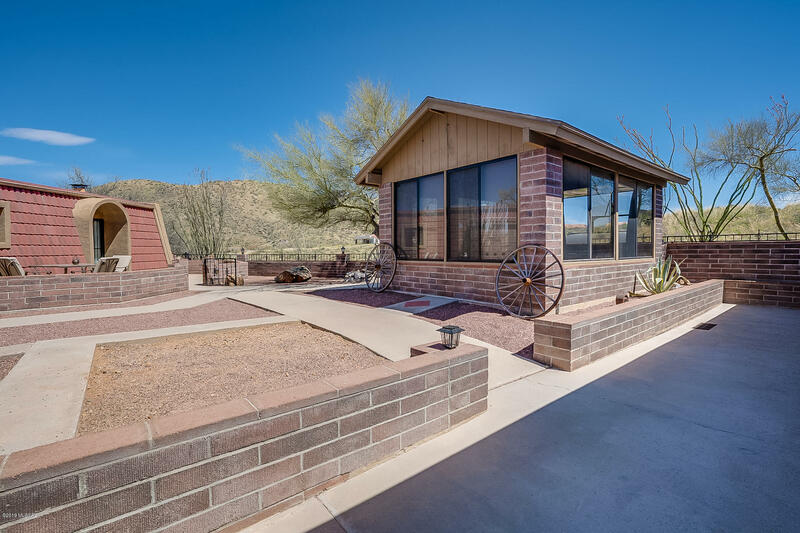 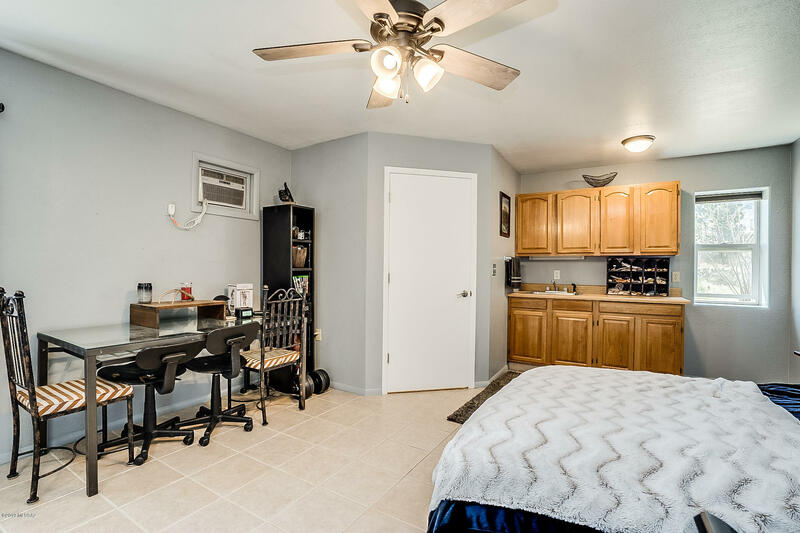 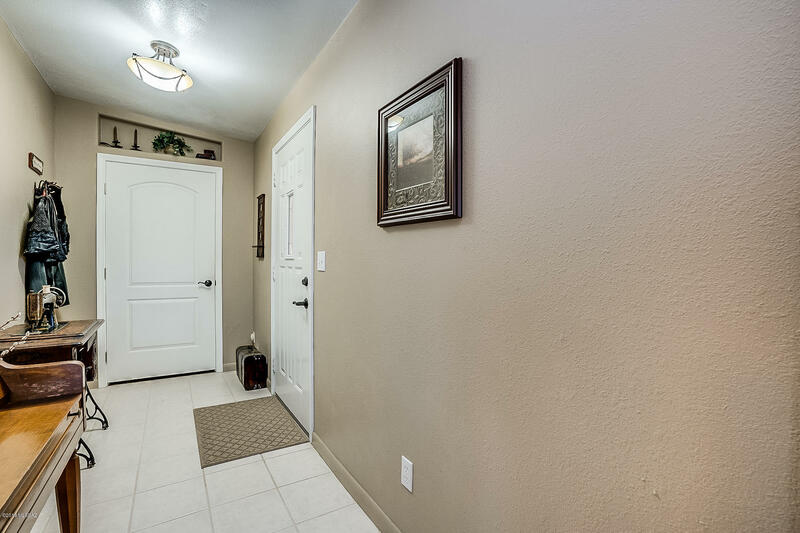 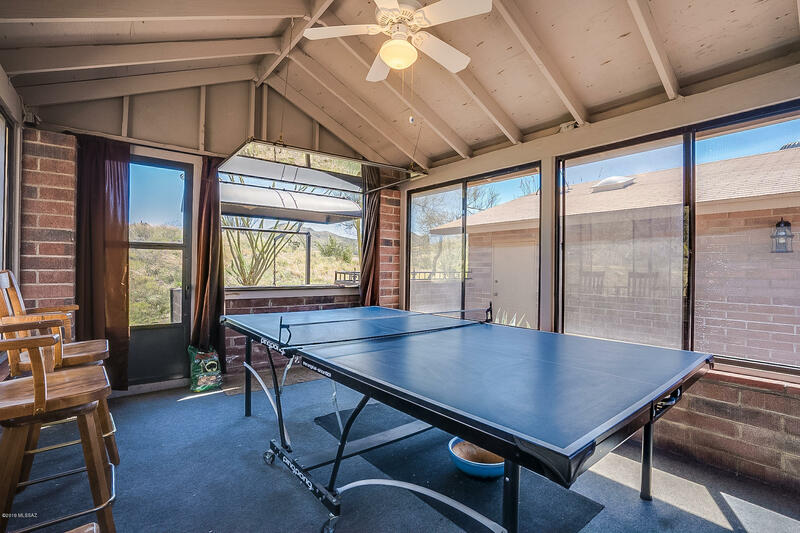 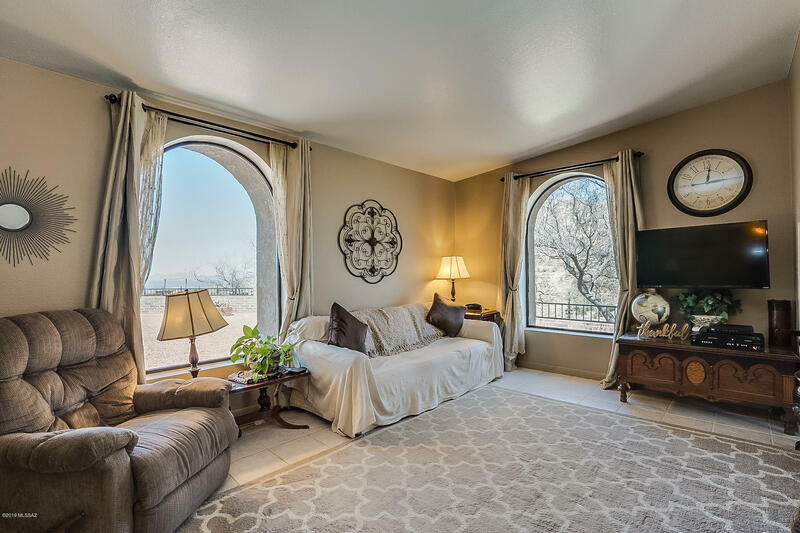 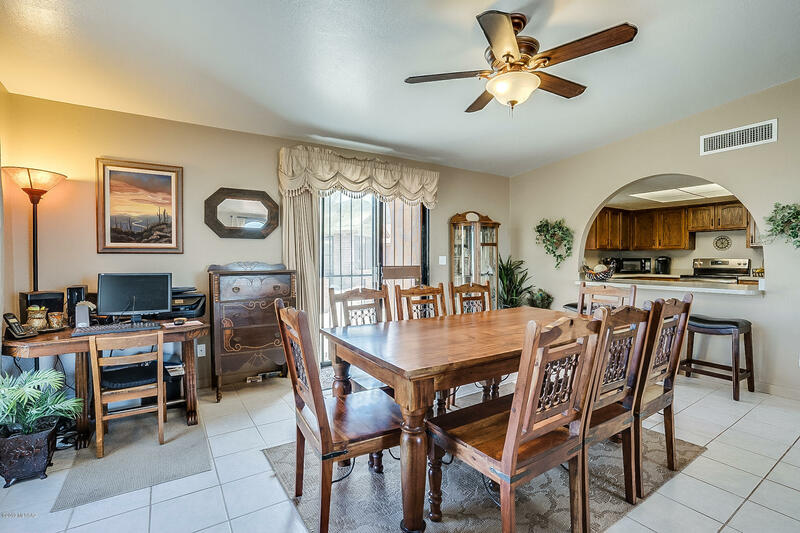 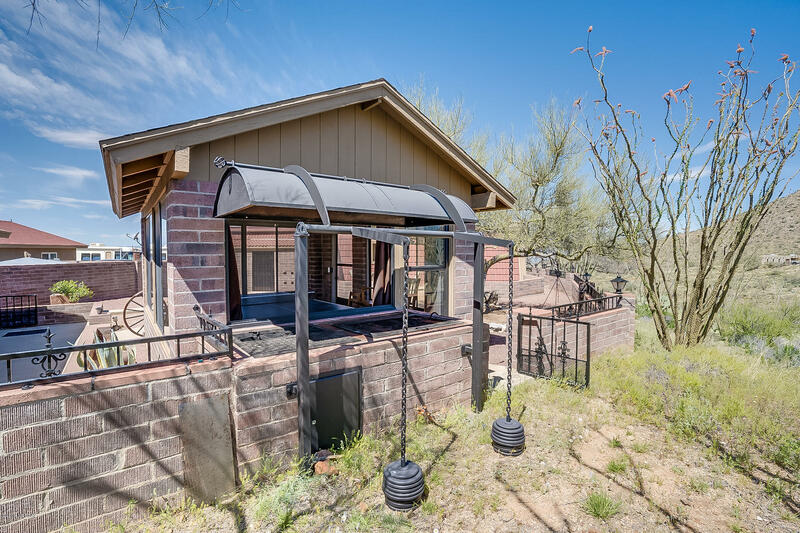 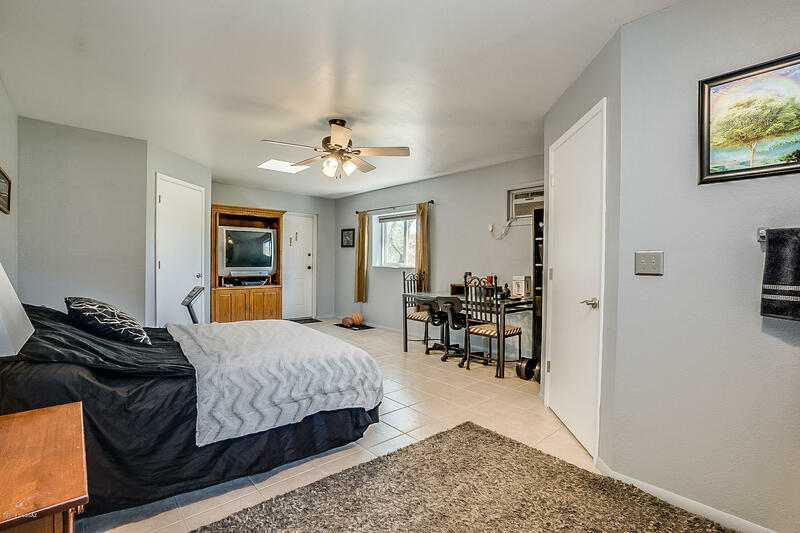 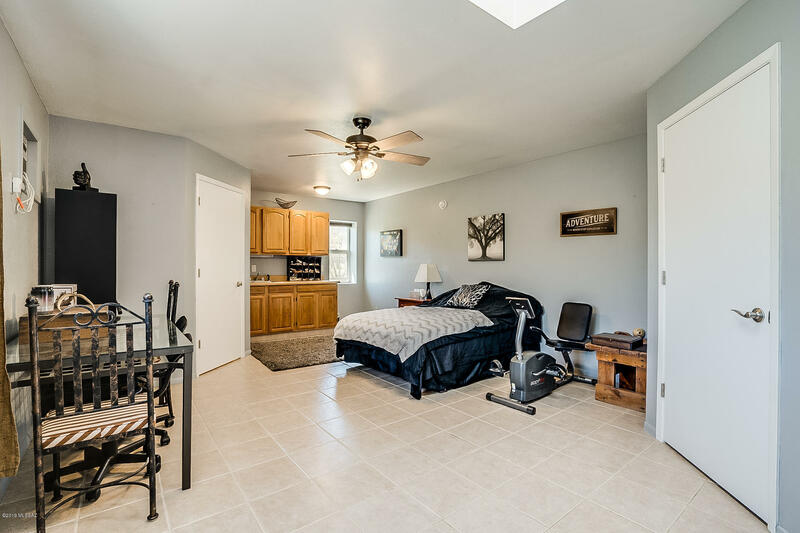 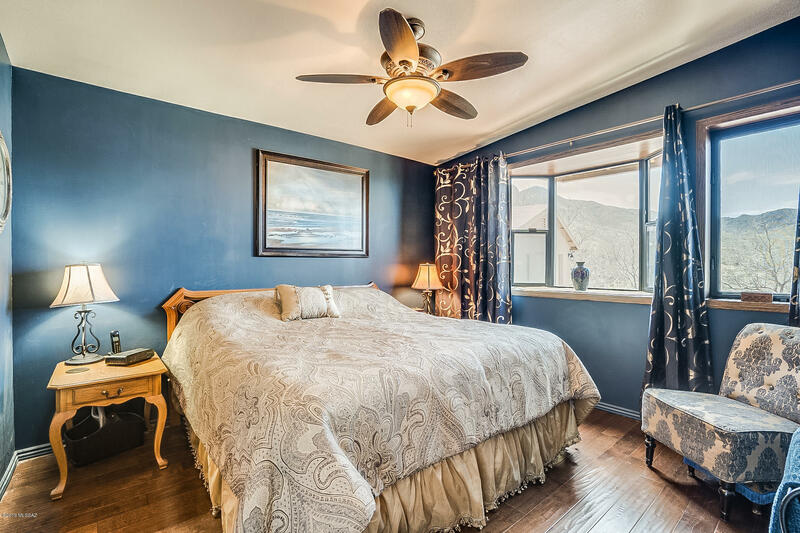 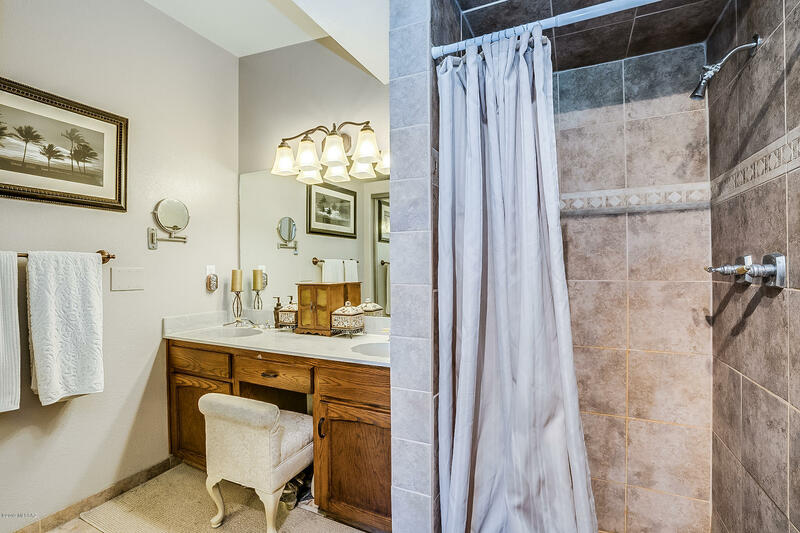 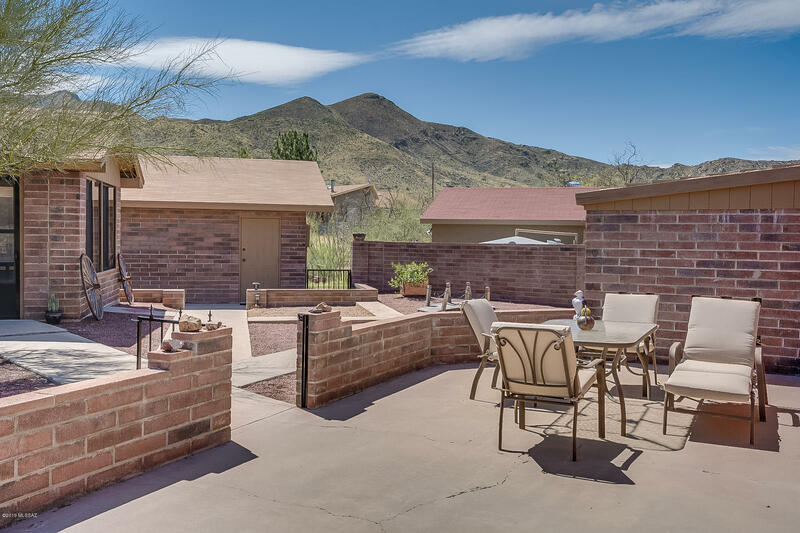 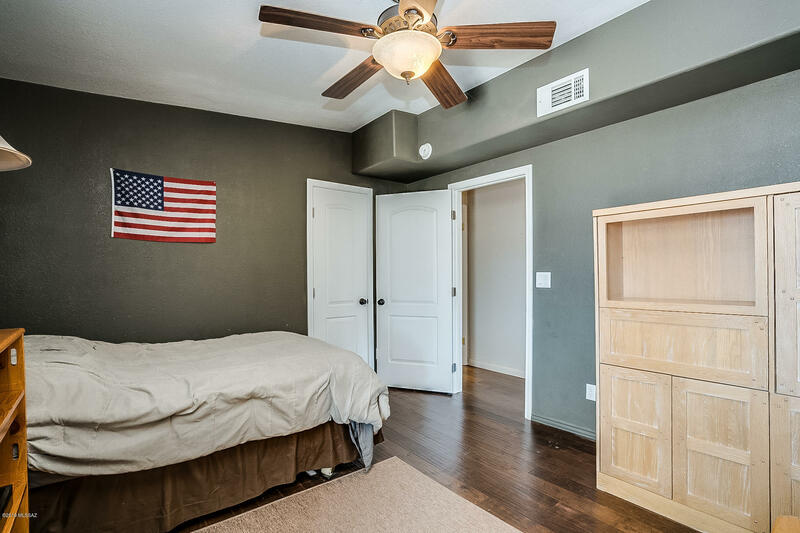 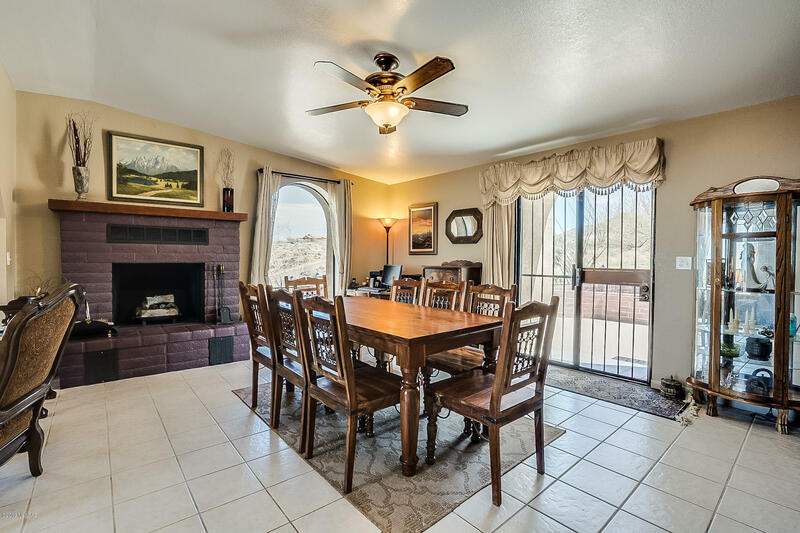 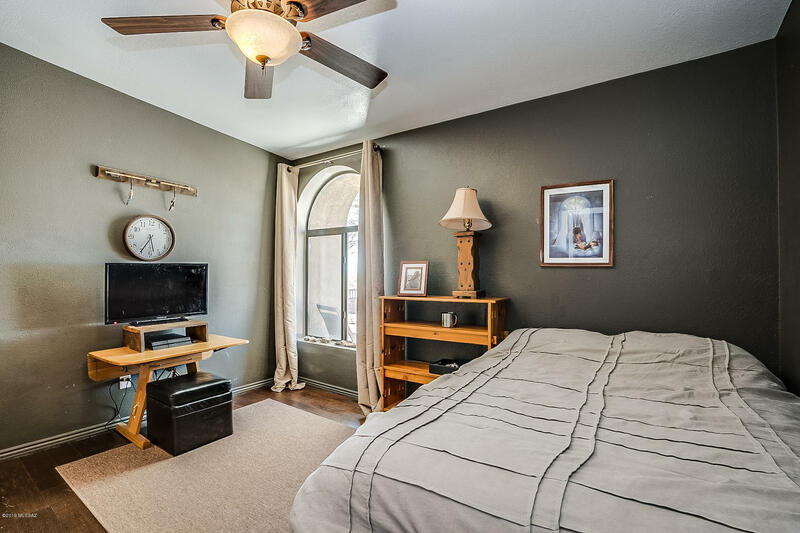 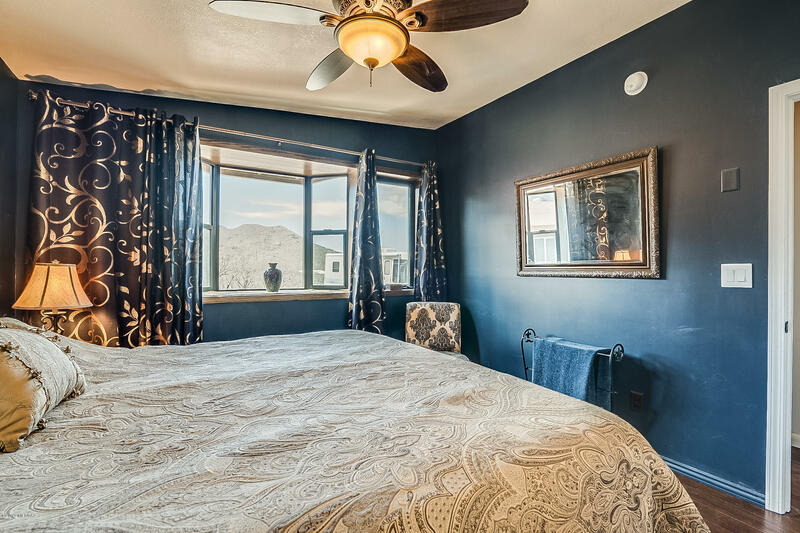 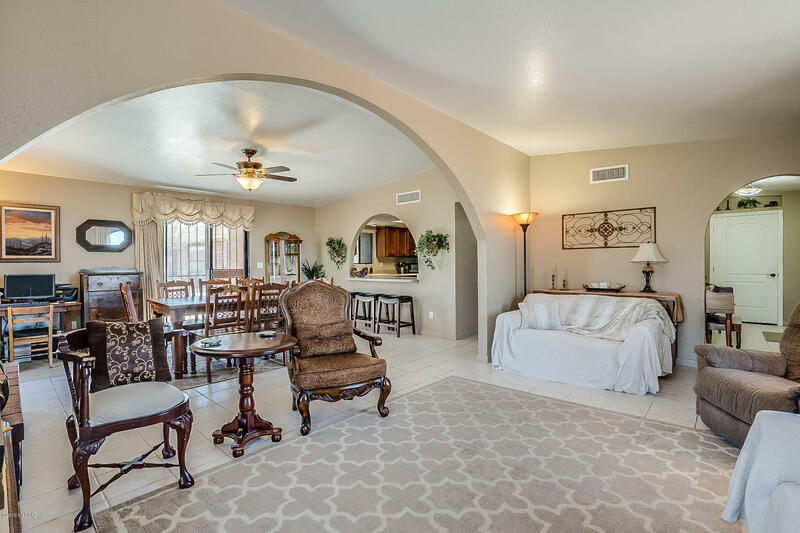 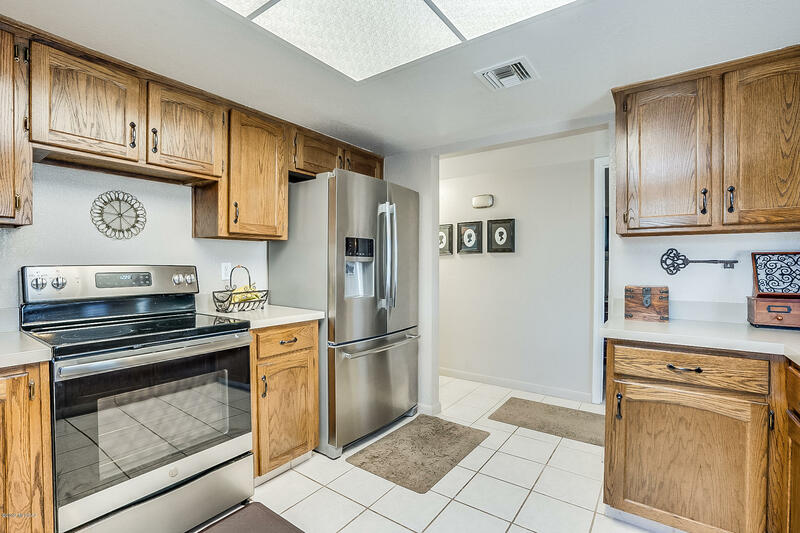 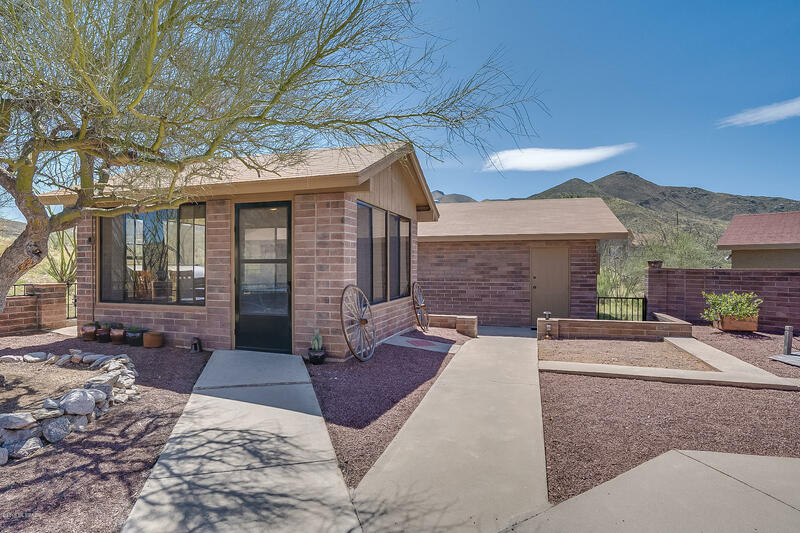 Relax in the front yard to take in miles and miles of views and killer sunsets, or retire to the back yard to enjoy the panoramic mountain views and the separate recreation room. 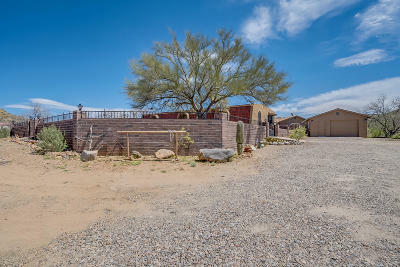 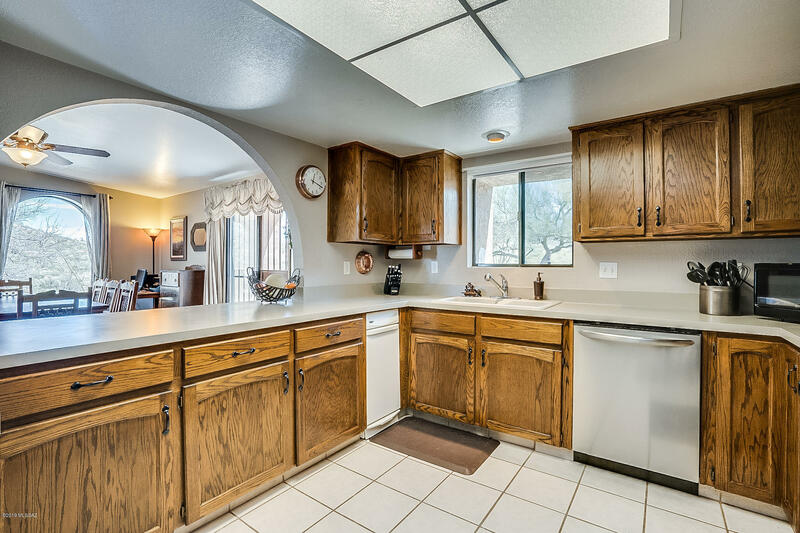 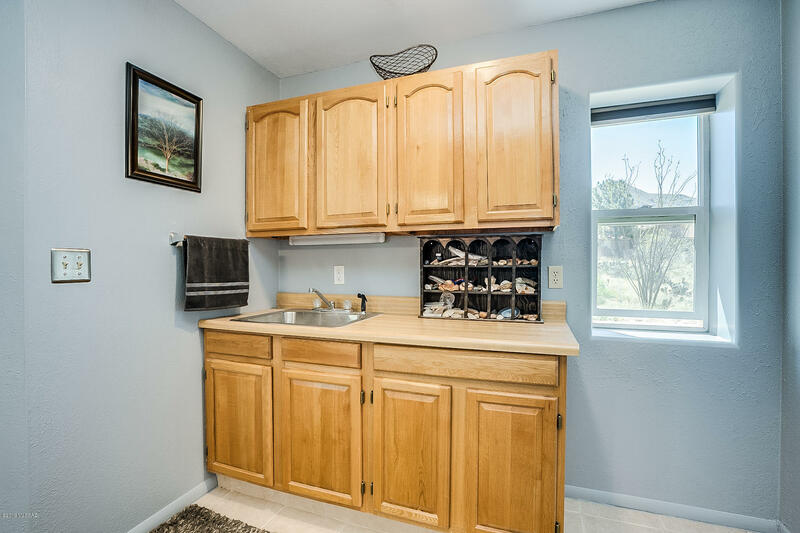 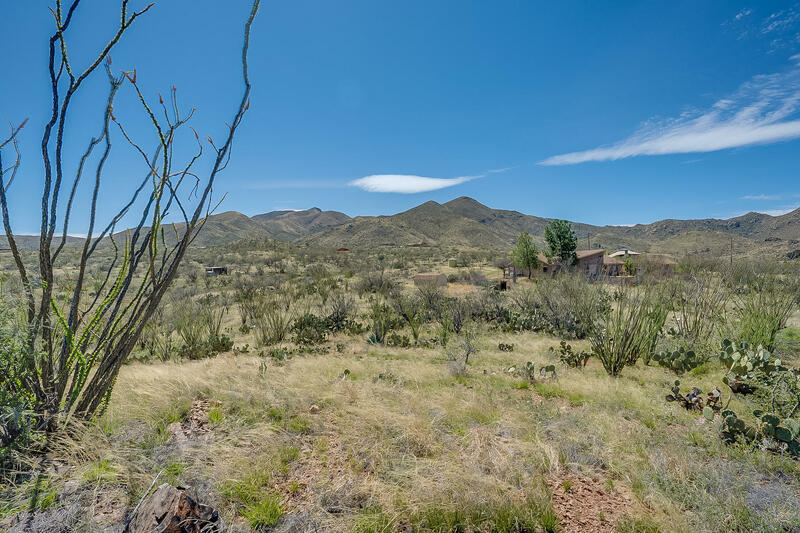 This property has plenty of space for the horses with your own gate to a wash that leads through the Santa Rita mountain range. 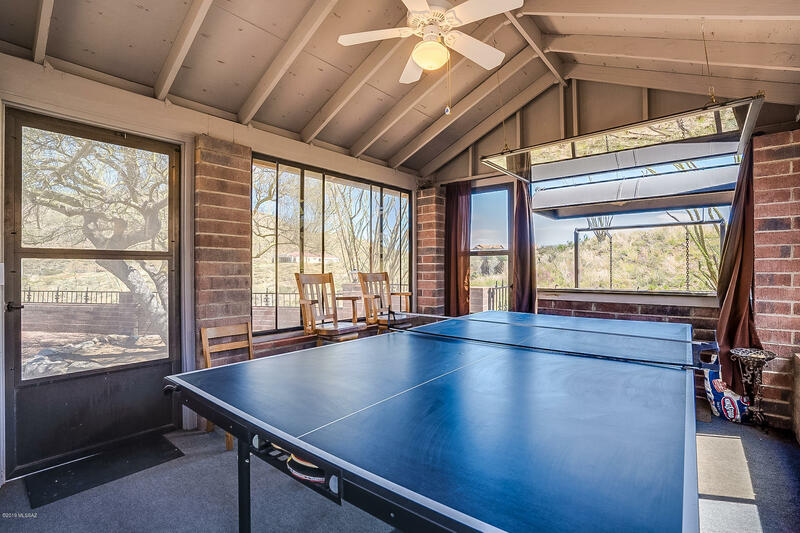 Pitch black at night to take in all the stars the galaxy has to offer, this property is sure to impress. 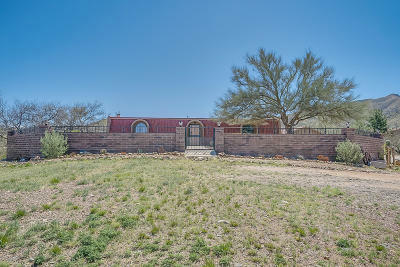 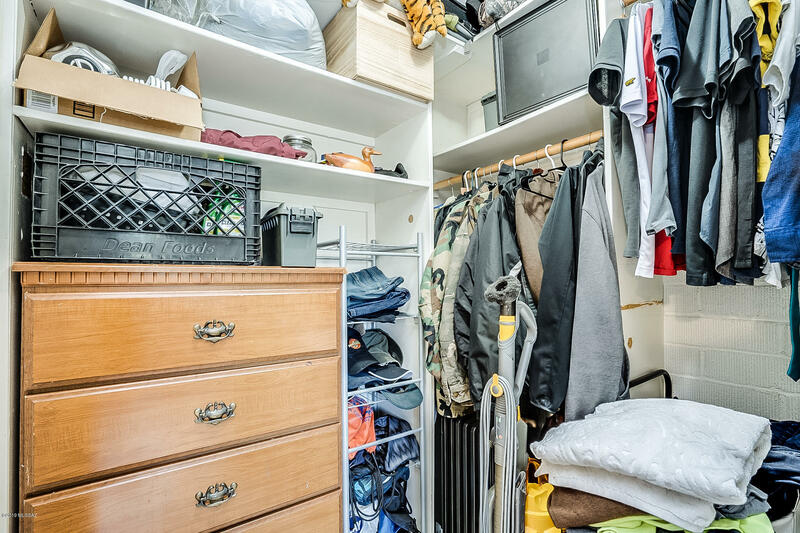 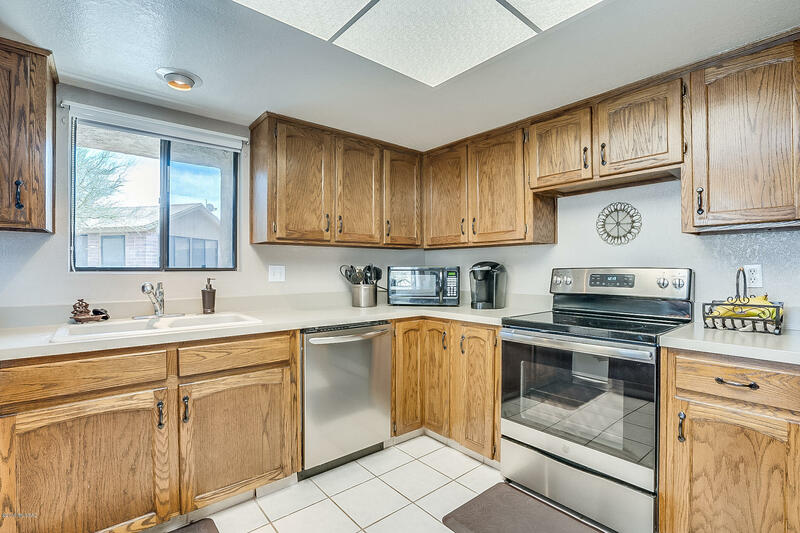 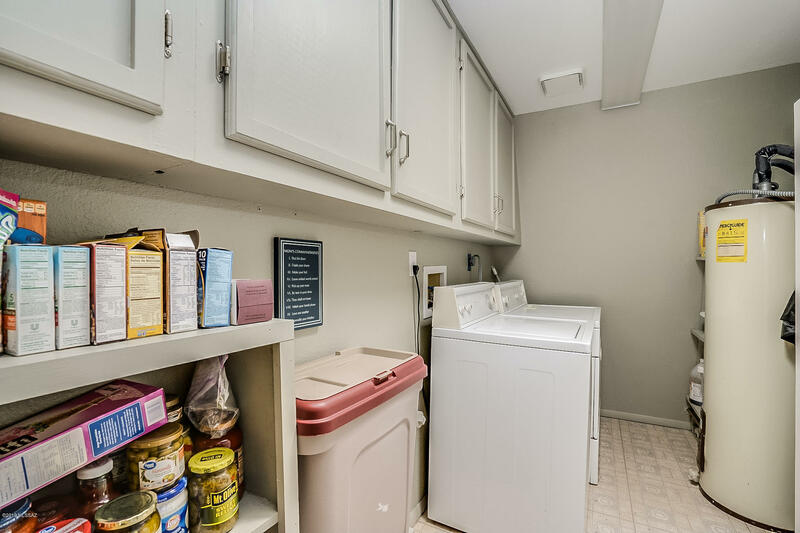 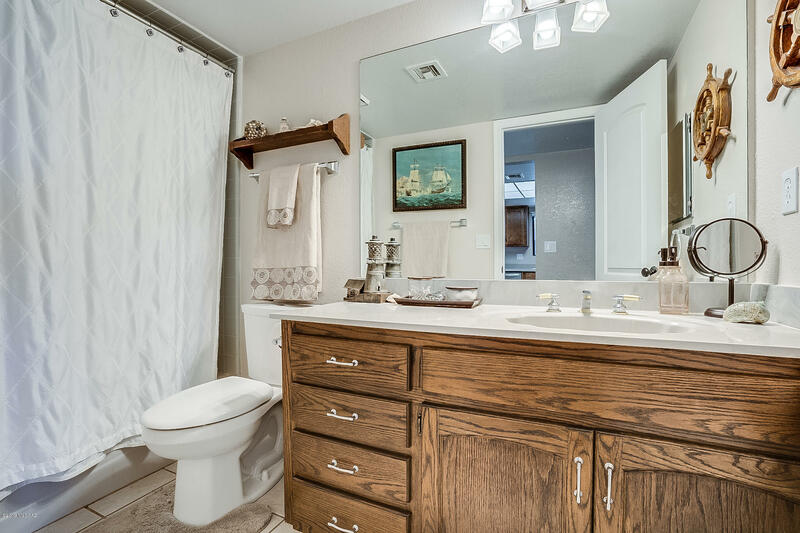 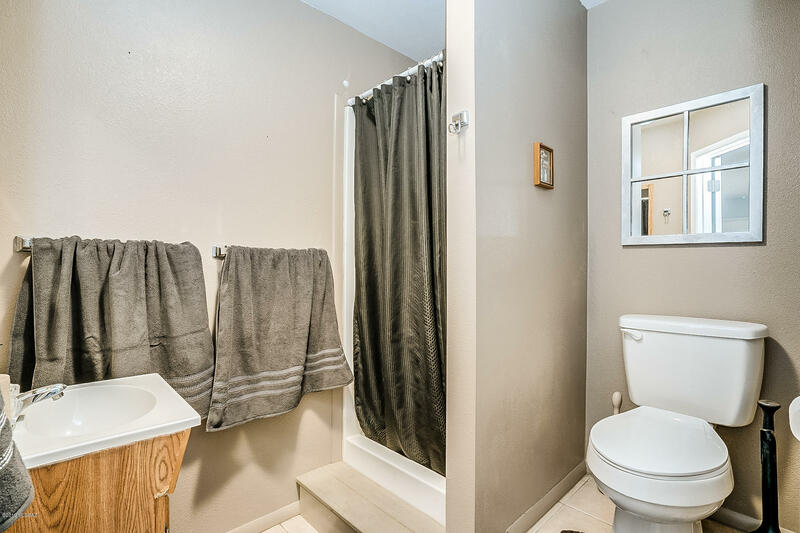 This desirable location is priced to sell and will not last long. View it today. 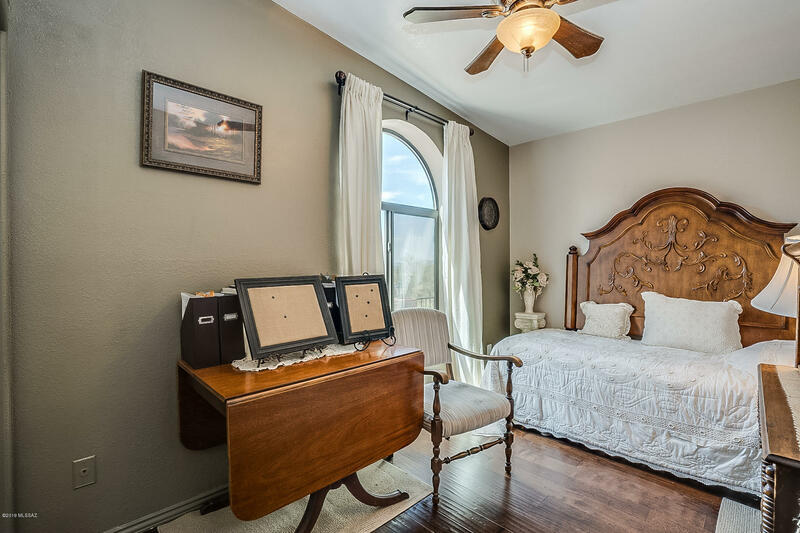 Selling agent is related to seller.